We thank God for you this Christmas season! Thank you for sticking with us through thick and through thin! 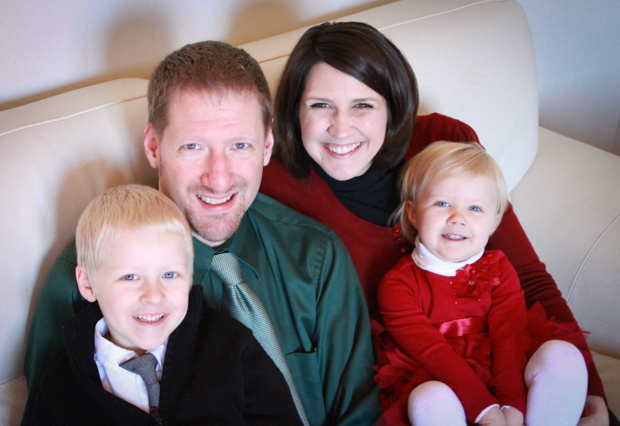 This entry was posted in Holiday Greetings and tagged Choir, Christmas, Family by jonathan. Bookmark the permalink.